Free Shipping With 3 or More Metronomes or Tuners. 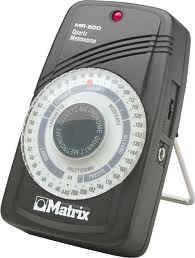 Matrix manufactures a very dependable metronome at a good price. The Mr 500 is one of the best buys as it has a loud click and is very simple to operate, includes a led light & an earphone. The Mr 600 metronome is one of the loudest models with a volume control, 6 lights that swing like a pendulum, beat accenting, and great tuning features- includes earphone. 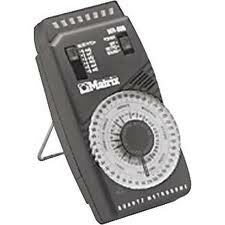 The Mr 550 is a digital metronome with an lcd display. This model also has loud volume and is our least expensive metronome with volume control, accenting features, tone generation, and includes an earphone.